@TheDimPause more parakeet weather than Glasgow weather! 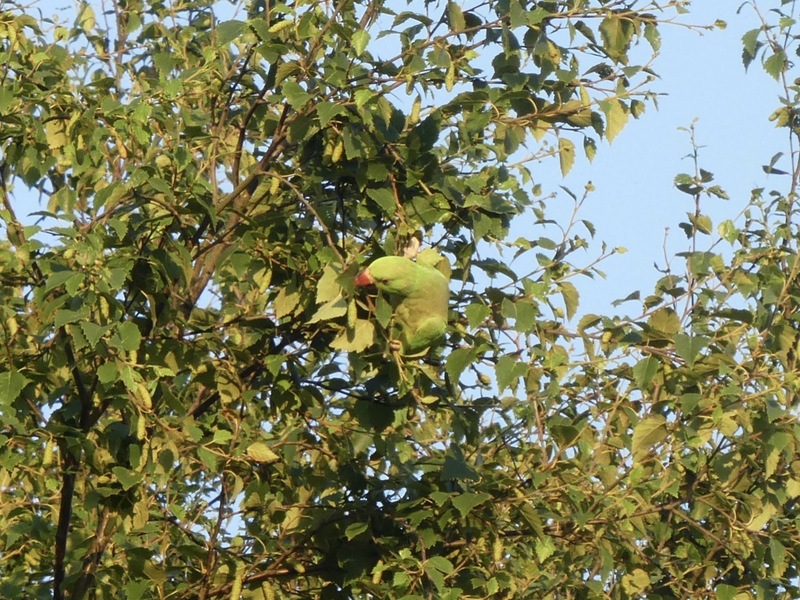 Lot of parakeets in Victoria Park this evening. @johnjohnston Bet they're enjoying this weather!